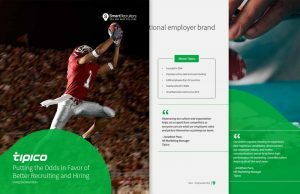 Get to know the industry’s first and only native AI-powered recruiting service. 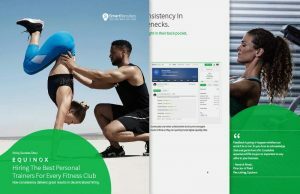 Hiring the best personal trainers for every fitness club. 55 percent of candidates are scared of key elements of the job hunt. Move beyond applicant tracking systems with recruiting software designed for the modern workforce. SmartRecruiters Talent Acquisition Suite provides everything you need to attract, select, and hire great talent. Configurable workflows, pipeline transparency, and deep search capabilities enable more efficient talent management. Centralized messaging, social engagement, and collaborative feeds boost teamwork and alignment for making better hires. Structured screening, customizable scorecards, and plug-n-play assessment tools enabled thoughtful selection decisions. Integrated hiring plans and digital offer management promote a technology-forward presence while also expediting time-to-hire. Innovative tools help hiring teams understand the sources of their best hires and remove unnecessary manual effort to close candidates quickly and seamlessly. Pre-integrated onboarding modules improve the candidate experience and accelerate ramp-up of new hires. Powerful CRM capabilities and native intelligence pinpoint top talent and increase conversion. Comprehensive recruitment marketing tools let you promote new opportunities internally and externally. Brand-enhanced candidate experiences foster deeper engagement. Flexible. Modern. Trusted. A solution your recruiters, hiring managers, and IT team will love. Comprehensive Product Suite End-to-end recruiting capabilities on a single platform, with quarterly product releases built in-house to help you compete for talent. True Partnership Global, award-winning services & technical support teams available 24×7 to assist in your journey towards Hiring Success. 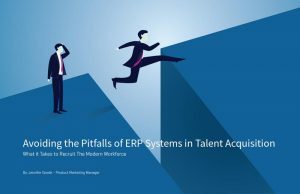 Organizations are abandoning their ERP systems at a rapid pace in favor of standalone, talent acquisition suites with deep recruiting capability. The eBook covers the fundamentals of Hiring Success: the ability to attract, select, and hire the best talent, on demand and on budget. Learn how Equinox achieved hiring success with SmartRecruiters. 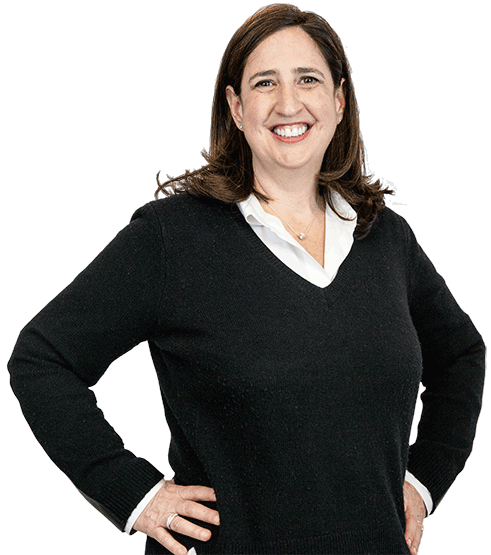 Learn how Tipico achieved hiring success with SmartRecruiters. 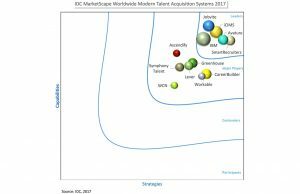 SmartRecruiters positioned as a leader in the IDC MarketScape report for Modern Talent Acquisition Systems. The traditional Applicant Tracking System (or ATS), lacks hiring manager engagement, hiring team collaboration, and real integration with recruiting services. SmartRecruiters Talent Acquisition Suite is recruiting software that puts all your recruiting solutions, people, and vendors at your finger tips. This enables you to run your talent acquisition program like a high-powered marketing and sales machine. Learn how the SmartRecruiters Talent Acquisition Suite can replace your legacy applicant tracking system and recruiting software.